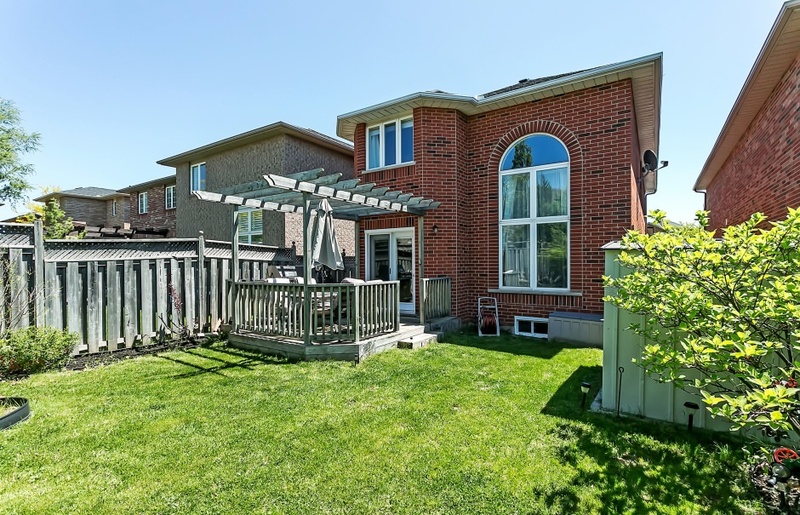 Move in and enjoy the bright ambiance and privacy of this fabulous fully detached home for less than many townhomes. Ideal open concept design boasts hardwood floors. The epic, 2-storey great room defines the heart of the home, drenched in sunlight from the towering Palladian window and featuring a cozy gas fireplace. The stylish and modern kitchen has been fully renovated to optimize space and cabinetry. It boasts upgraded stainless steel appliances, granite counter, glass backsplash and walks out to a deck and pergola in the deep yard on the 110’ deep lot. The single garage features inside access. Upstairs, the master bedroom offers a generous ensuite complete with soaker tub and separate shower, while also providing a spacious walk-in closet. Downstairs, the expansive, unspoiled space is ready to be customized to suit your family’s unique needs. Updates and upgrades abound. 2014 saw a newly reshingled roof, a new furnace and air conditioner, new toilets in all the bathrooms, new front door and new garden door leading from the kitchen to the yard. New laminate flooring throughout the second level was installed in 2012. The kitchen renovation took place in 2009, including all new appliances. The front load washer and dryer set was also new in 2009. 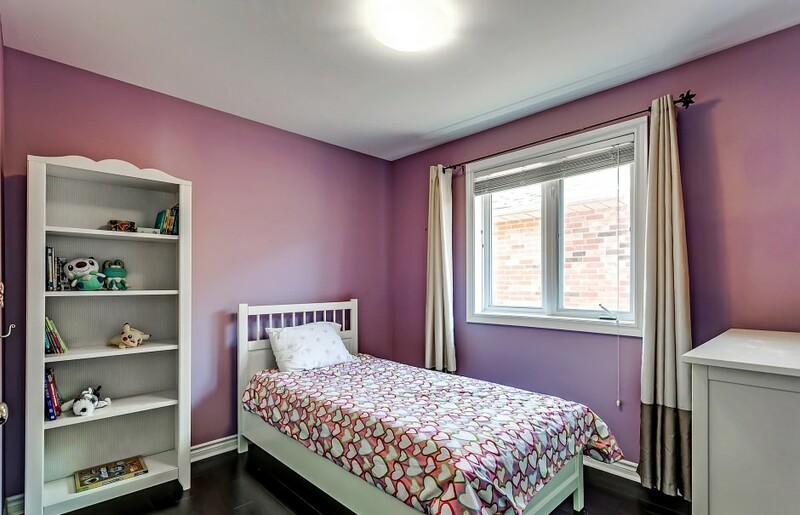 Ideally located close to schools, shopping, public transportation. Easy access to the QEW. One of the newest communities in North Oakville with some parts still under development, Westmount is located in the west end of town. It is a planned subdivision with access to all of the amenities North Oakville has to offer. The largest detached homes here can be in excess of 4000 sq. ft., valued at more than $1,000,000. Plenty of smaller detached homes, as well as semi’s and townhomes define the area. As is typical for a newer area, lot sizes are smaller here than in more mature neighbourhoods.